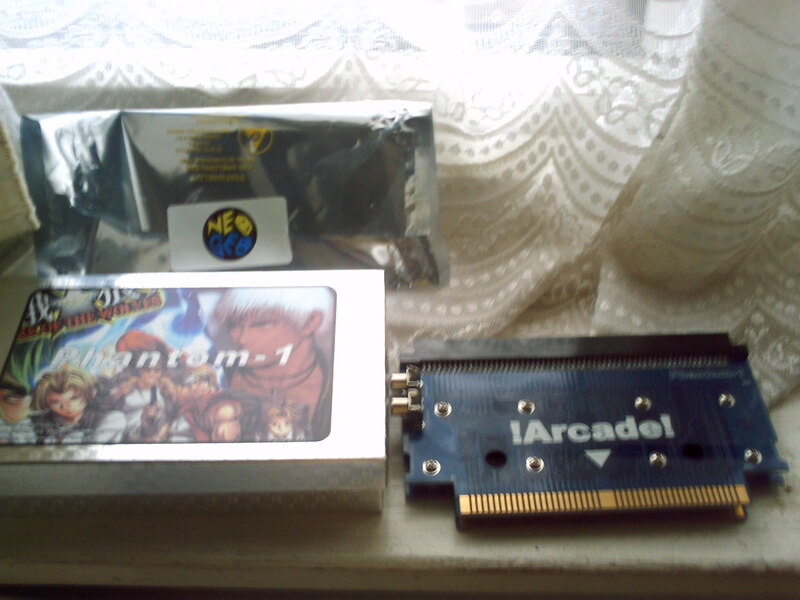 NeoGeoForLife.com - Kazuya's Neo Geo Reviews - Discussion Forum: ITEMS ARE NO LONGER FOR SALE!! There are 2 posts in this thread, and it has been viewed 1963 times. There's also files attached. ITEMS ARE NO LONGER FOR SALE! !